Hip Hop is a male dominated genre and it is very hard to find female MCs who can stand firm and own their space—especially in the underground circles. Female MCs the world over often feel lured to undress and do sappy songs, all in a bid to sell more records. L Ness is one of those tough Hip- Hop ladies in Nairobi who has stayed true to her roots. She is very well known in the underground scene, and, unlike her female counterparts who have ventured into different genres, she has never been the one to move from her position. L Ness has been openly associated with underground Hip- Hop groups, such as Ukoo Flani Mau Mau, Judge and Mandugu Digital. This laidback, soft-spoken and shy MC is a fierce rhyme-spitter. On her debut album, “Gal Power”, L Ness makes sure she lets you know she can never be rated below her male counterparts. She teams up with female counterparts Nazizi and Xtatic on “Champion” to open way for a celebration of female MCs. Her aspi- ration is to have the world listen to the women’s perspective about the Hip-Hop revolution. The production of the album is done by some of the best in the game— Mandugu Digital—so most of the jams have a hard “boom bap” sound with a major focus on lyrical context and depth. On the radio friendly “Imani Yako”, L Ness encourages young people to have faith in their work and to see them- selves rise up to unimaginable heights. And you will hear the signature Mandungu Digital “bounce” beat on “Mezesha” as she teams up with Abbas Kubaff. 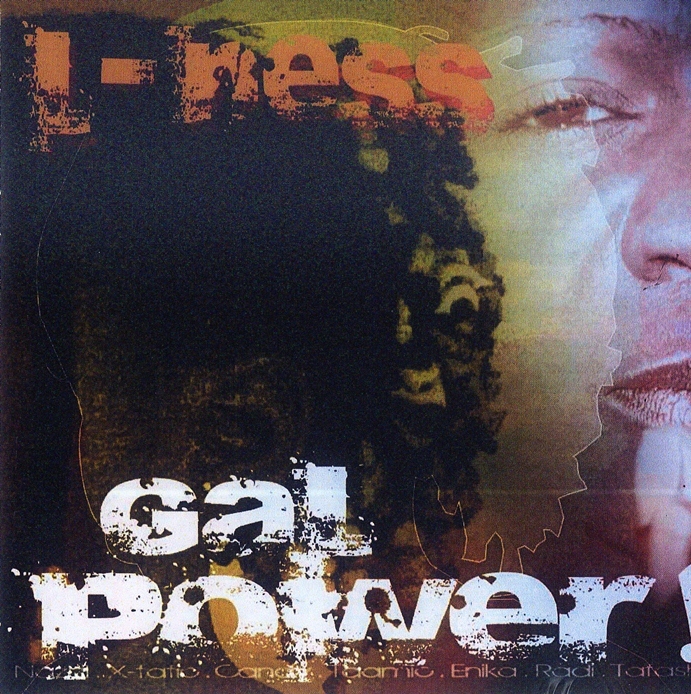 Get your copy of Gal Power at Nakumatt Lifestyle on Monrovia/ Moktar Daddah Street in Nairobi City.